Free Consultations: Many times families are facing the difficult decision of downsizing or liquidating an estate for the first time. 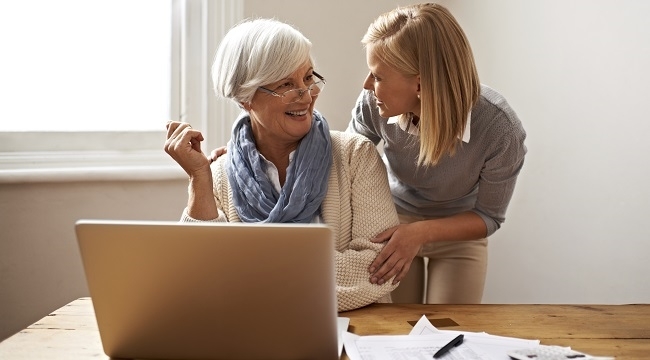 We understand and are glad to meet with you to discuss options and give your free advice. Feel free to call us and we'll help guide you through the whole process. On Site Estate Sale: This sale is done on location. 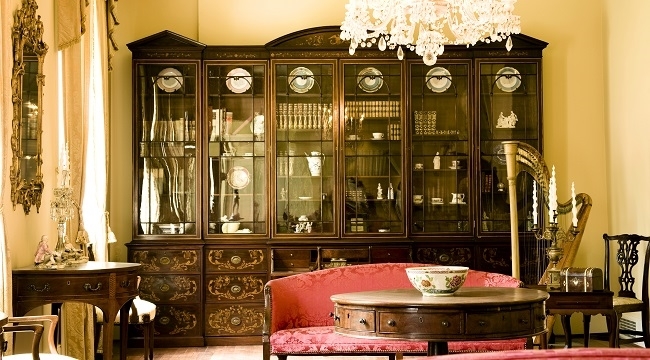 The purpose of an estate sale is to downsize and/or liquidate property. This only includes contents of the home. We sell on a commission - please contact us for details! Estate Clean-Up: We can come in and clean-up your home and re-home all the leftover contents. 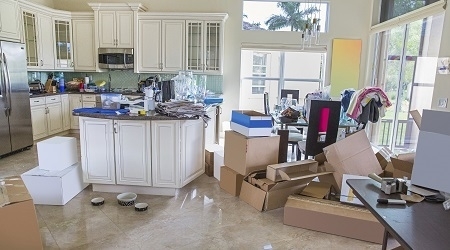 A clean-up is for homes that do not have enough value of contents for an actual sale This can also be added on after an estate sale for leftover items. Hourly Rate - please contact us for details!